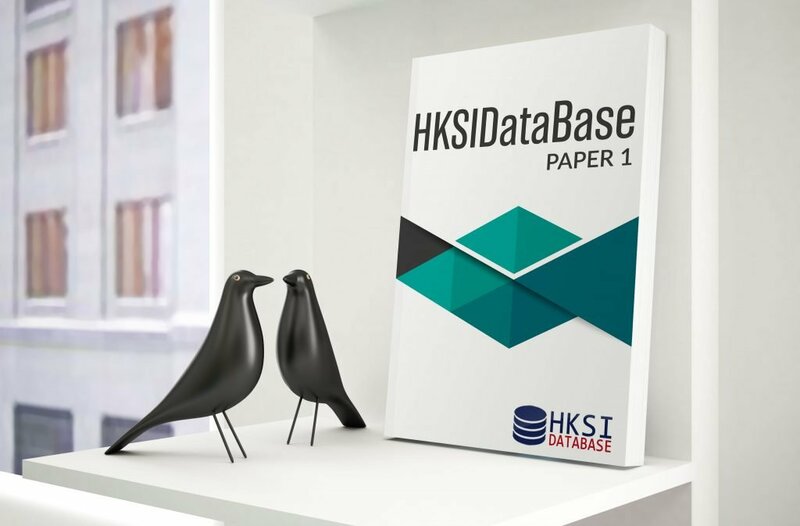 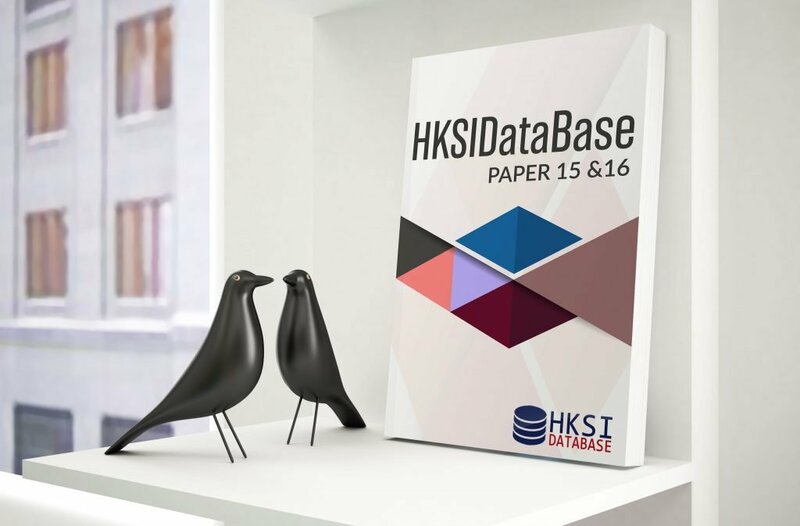 Do You Want To Pass HKSI Exams In Your First Attempt? Spend 5 seconds for registration to start free trial and keep track on your progress. You may also register via Google or Facebook in 5 seconds, we will not able to access your account personal information and you may sign up with a peace of mind. 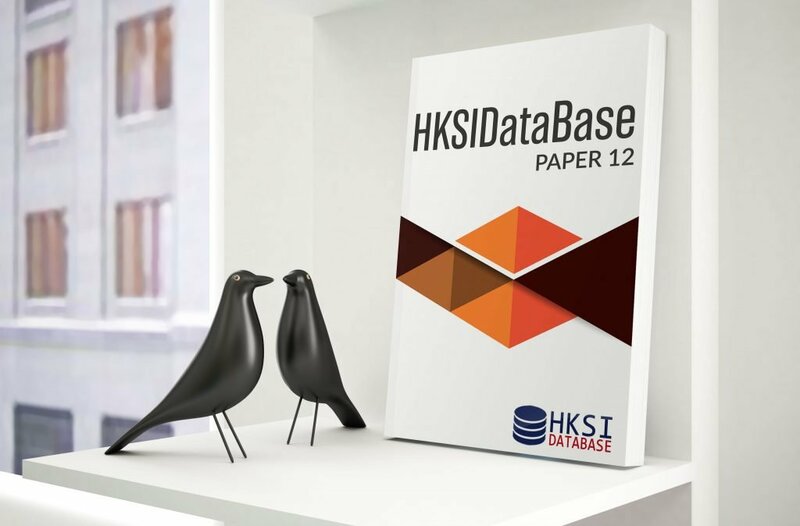 HKSIDatabase has no correlation with SFC, HKSI or any official organization.